Me neither! 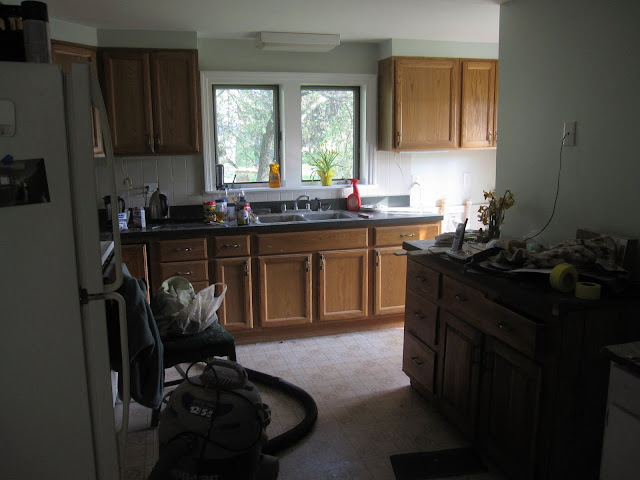 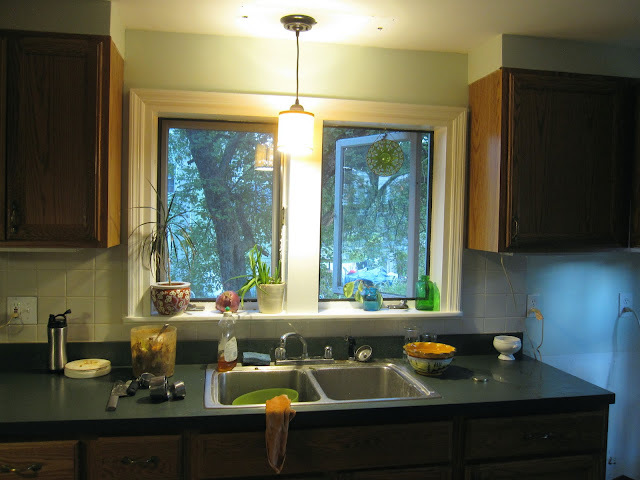 We just replaced the other kitchen fixture with a nice warm incandescent light, too. Pictures soon, I hope.